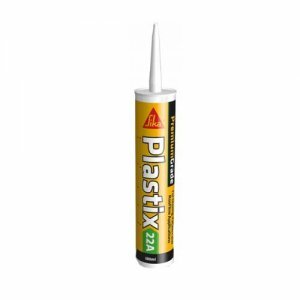 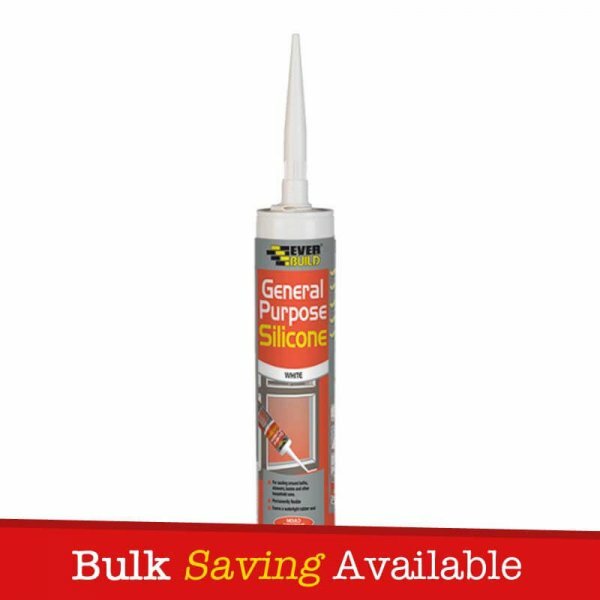 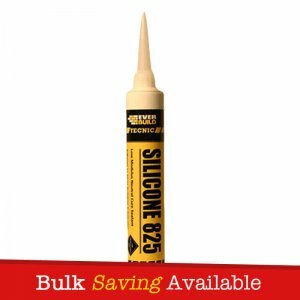 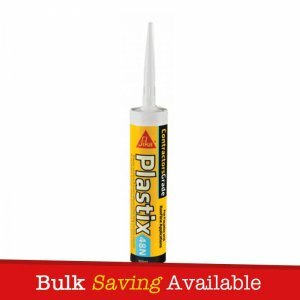 Everbuild General Purpose Silicone is a multi-purpose acetoxy cure silicone sealant that cures quickly to provide a permanently flexible, high strength waterproof seal. 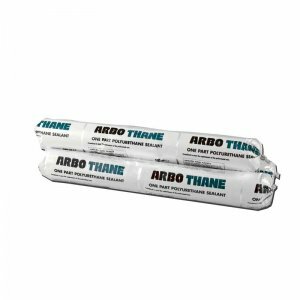 It contains a powerful anti-fungicide to prevent mould growth. 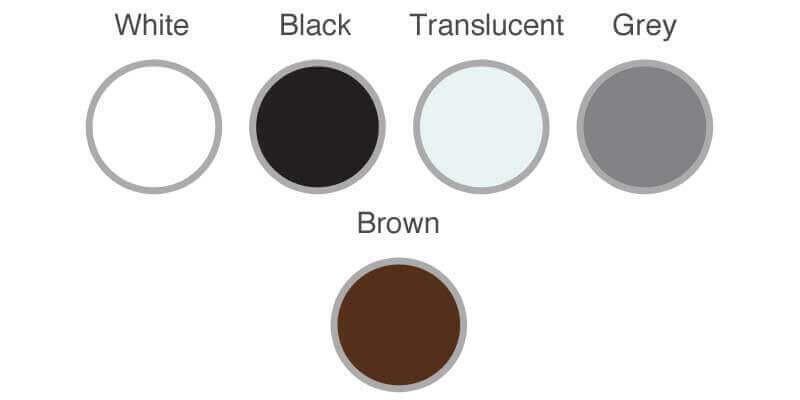 Everbuild General Purpose Silicone can be used for sealing around baths, showers, basins and other sanitary ware. 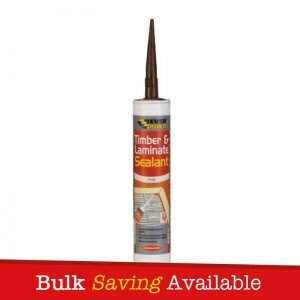 Anti-fungal formula – Prevents mould growth.